I’ve got another exclusive deal for you guys. This one is for WPForms – a great plugin for creating forms on WordPress using a simple, drag and drop interface. Pretty much any WordPress user who needs a form on their site will benefit from WPForms. It’s not specific to any niche – everyone can benefit. WPForms is also very beginner friendly and easy to use, unlike some other WordPress contact form plugins that require you to know some code. And the best part is…you can get 20% off using our exclusive coupon. Build forms with a drag and drop editor. No need to understand any code like with some other form plugins. Premade templates. If you don’t want to create your own form, you can use one of their premade templates. Conditional logic. Give your users different options depending on the previous form options that they selected. Email integration. 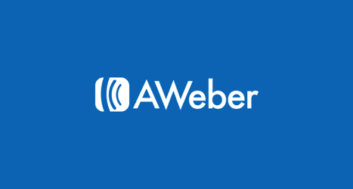 Automatically connect forms with email services such as MailChimp or Aweber. Payment integration. Easily accept payments via PayPal or Stripe. Custom WordPress registration forms. Create custom forms to register WordPress users. Multi-page forms. If you have a long form, you can spread it out over multiple pages. As I mentioned, WPForms is really good for beginners, because it offers very detailed functionality that’s still easy-to-use. Their interface will guide you through the whole process of creating your form. Additionally, it’s quick to set things up. It only takes a few minutes to create a form and then you can easily add the form anywhere in your site. If you use one of their premade forms, it will take even less time to get set up. If you want to style the form to match your site even more, you can also use custom CSS to take full control of the form design.n WPForms has all the features you need in a WordPress contact form plugin. 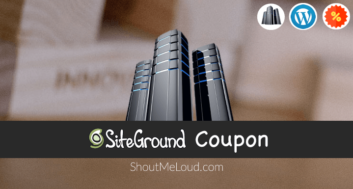 And with our exclusive coupon, you can save 20% off the purchase price of WPForms. The basic version of WPForms costs $39, so when you use our coupon you only need to pay around $31 to get the plugin. 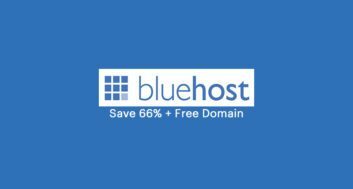 Get the coupon by clicking below! 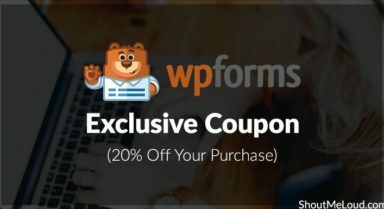 Then you just need to enter the coupon when you complete your purchase at WPForms.